As I did last year, I always like to look back at the year and see what I crafted. Many, but not all, of the items are pictured above. I can’t wait to see what 2017 brings! That’s an impressive amount of knitting! 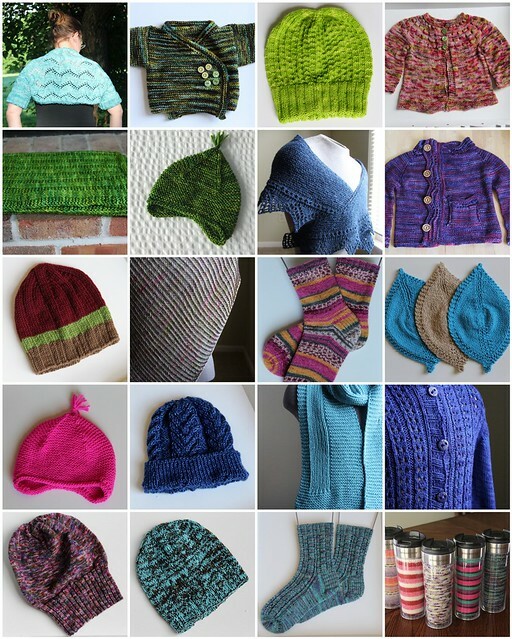 Next The Corner of Knit & Tea: Episode 118, Happy New Year!